We are centrally located, but with an authentic rural Thai ambiance that will make you forget that you are right in the middle of Bangkok! 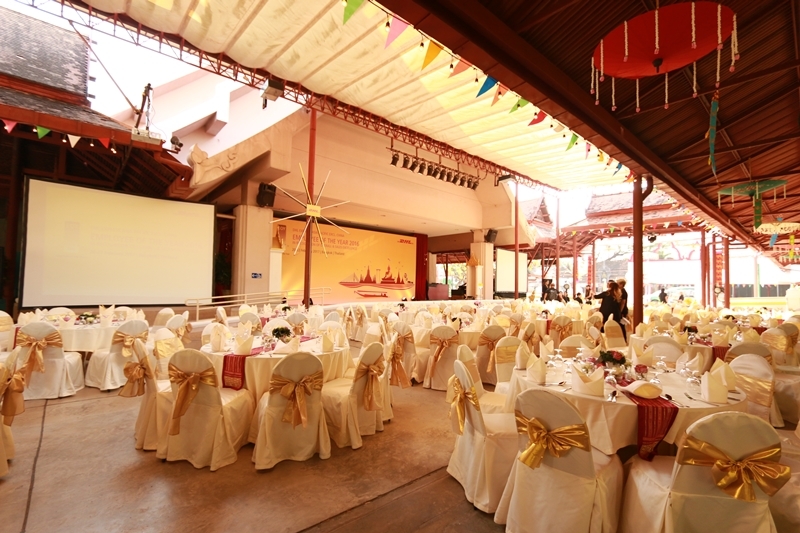 Our authentic Thai ambiance which no other MICE venue can compare to, together with the spectacular Siam Niramit show itself, ensure that your event will be both impressive and memorable. Your ideal All-in-One MICE venue! 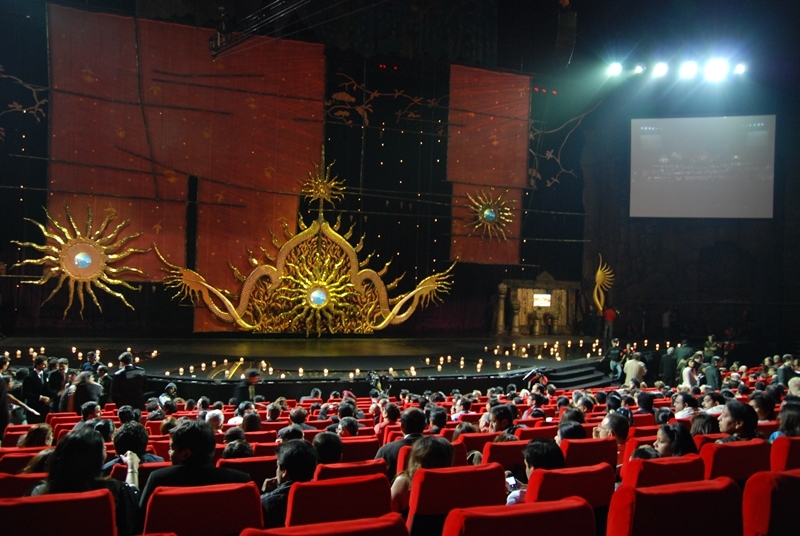 Theatre : Ideal for hosting meetings, conferences, award ceremonies, etc. 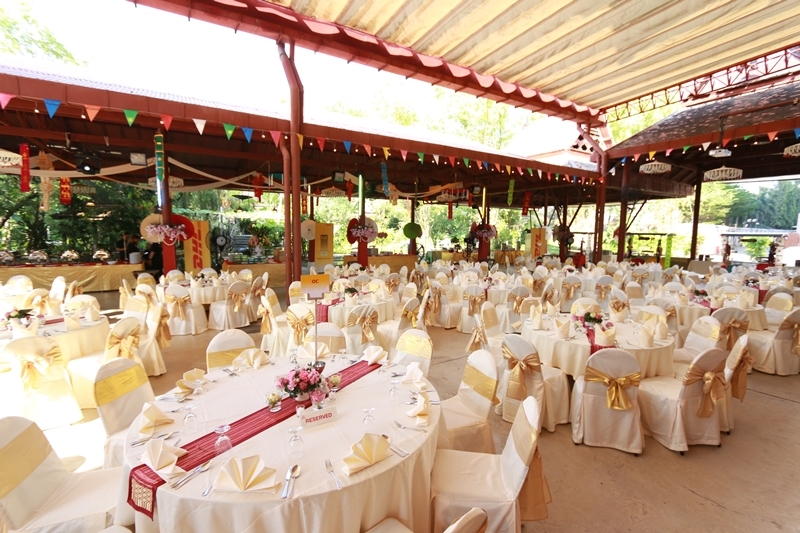 Dining Venue : Both indoor and outdoor function and menu can be designed and set up. Entertainment :Thai traditional and contemporary performances of music and dance. 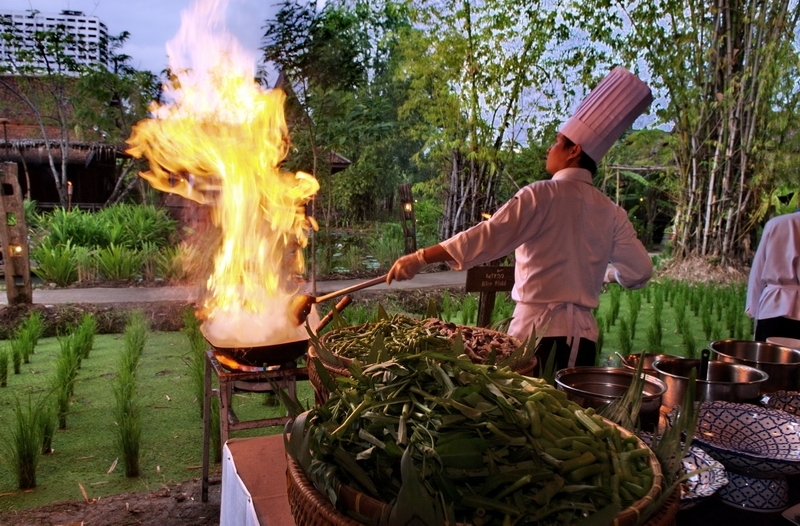 Traditional Village : Can be arranged for private function, guests will enjoy interactive cultural demonstrations and activities. 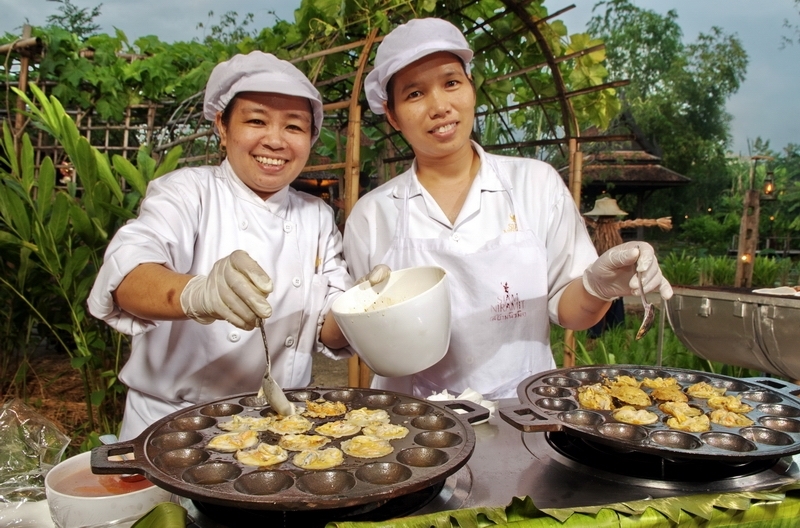 Other Activities : Discover Thai culture workshop, cooking class, team building experiences etc. Your event is guaranteed to be an astonishing one! 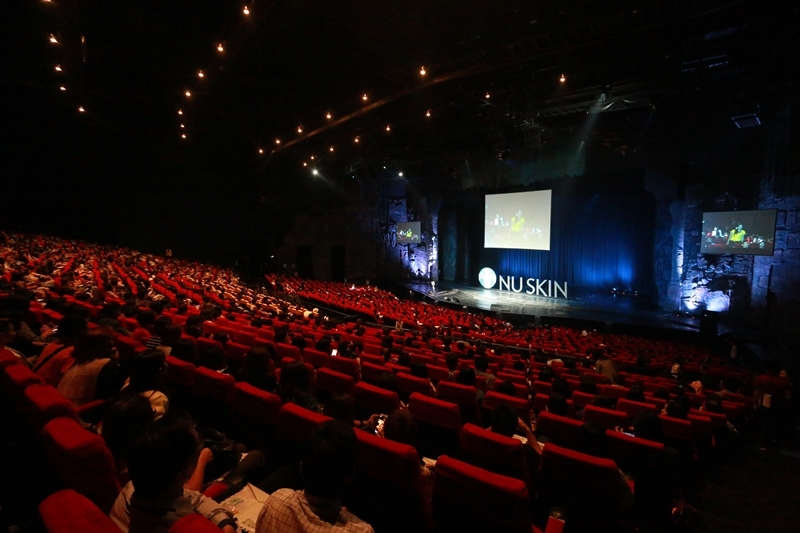 Siam Niramit has a range of spaces suitable for both half-day, and one-day meetings, the theatre itself being perfect for larger events such as conferences or awards ceremonies. 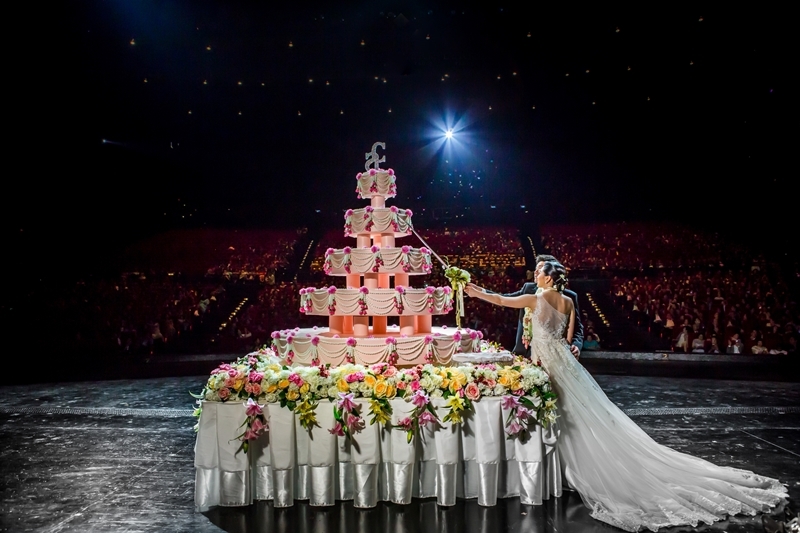 Then, at the conclusion of your business, you don't need to worry about the logistics of getting your guests to an entertainment venue... a delicious buffet dinner and an amazing show come with the venue! 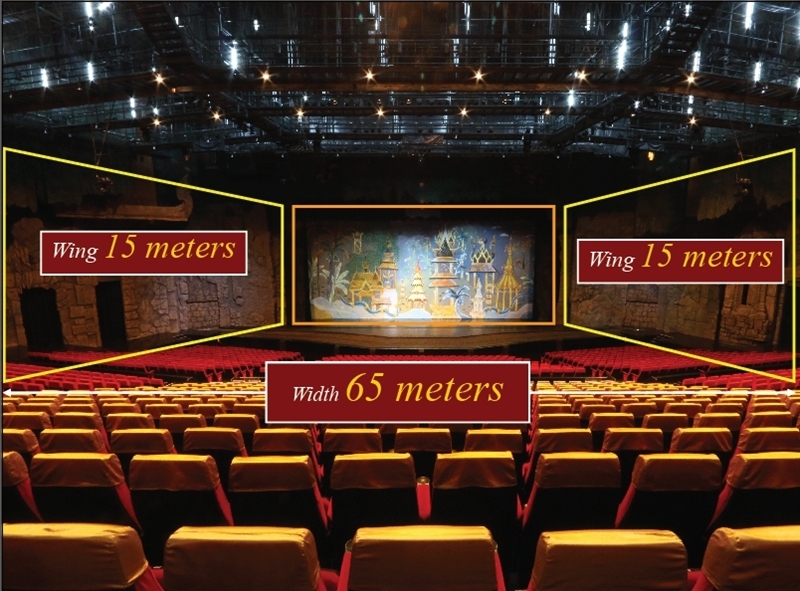 Impressive fully-featured modern theatre, comfortably seating 2,000. Fully equipped with top quality audio-visual equipment. Full technical support is available upon request. In–house catering is available upon request. We provide event management support, and coordination. 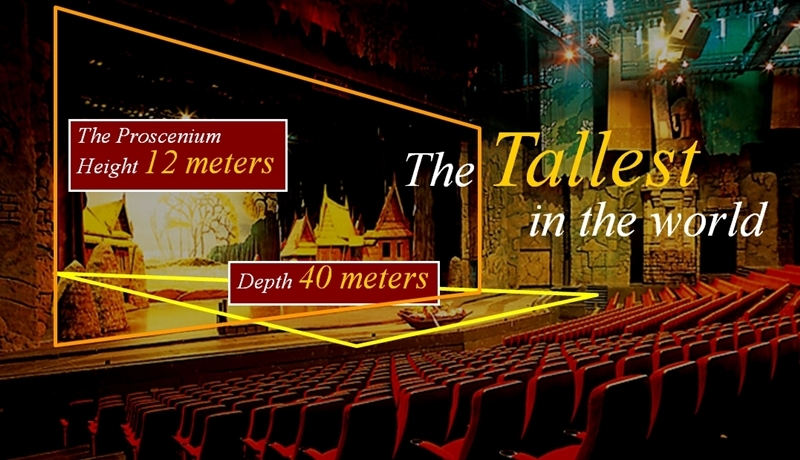 The stage is 65 m. wide x 40 m. deep, with a 12 m. proscenium. One front projector and three back projectors at 12,000 ANSI Lumens are available.